This film has most split right down the middle. I personally know several people who just hate it. After just now finally getting a chance to see it, I honestly have no idea why. I found it to be an engrossing thriller with top notch talent both in front of and behind the camera. I'll be honest. I'm not a fan of director Joe Carnahan. His style of filmmaking gives me headaches. I was hoping that The A-Team would have been his one film where he didn't submit to the "Michael Bay school of filmmaking", but alas that was a huge disappointment. As much as I love those characters and that franchise, I just didn't like the film and that's mainly because of how Carnahan filmed the action. I just can't stomach lazy camera work, especially when it comes to action and the The A-Team was one of the worst. But whatever. So I think that might have kept me from watching this until now. Just knowing it was another Carnahan film. But like Netflix always seems to do to me, I thought "why not?". What I found immediately attractive about this film is that he's scratched his hand-held quick edit style of filmmaking and actually made a good looking film. Combined with Neeson in the lead as the unofficial tough guy leader of a group of men stranded after a plane crash in freezing temperatures who soon realize that the weather is not their only enemy and you have a solid action/thriller. 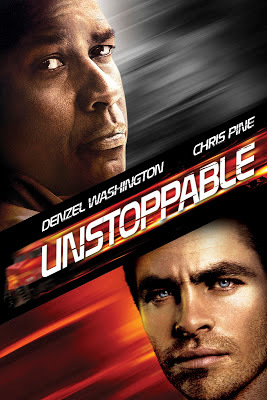 You know, the haters of this film hate on it for various reasons. One of them being that they thought the CGI'd wolves in certain sequences looked fake. I never noticed that at all. Of course I assumed the wolves would be CGI'd at some point in the film, and they did in fact use real wolves for some sequences and I never noticed that transition from real to CGI. I thought it was done well and never looked lame or cheesy. I also felt the buildup of tension that immediately began as the crew stepped foot on that plane and worked it's way all the way through to the very last frame was pretty damn effective. I've also heard people do not like that ending at all, and while it was different, I actually loved it and found it fitting. So yea, much better than I was expecting and if you haven't already seen it, I hope you give it a try. 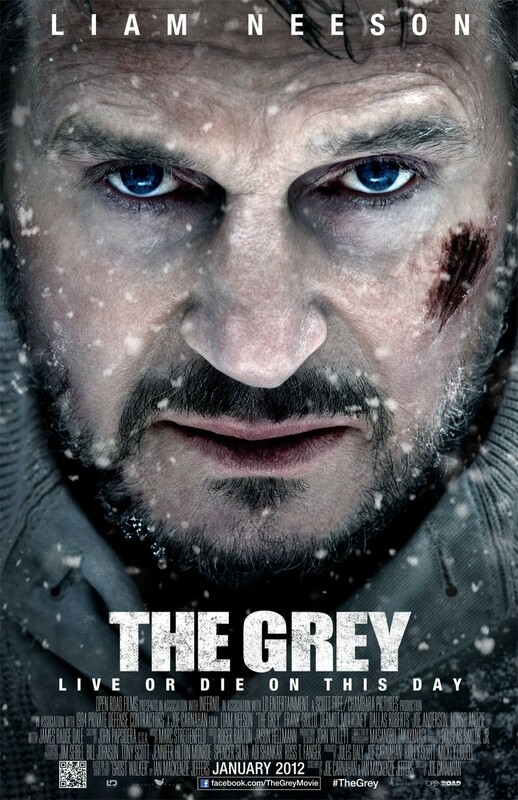 And if nothing else, if Taken hasn't proven what a badass Liam Neeson is, then this film will certainly change your mind. Wow, just wow. For any Star Wars fan in general, this is a must watch and so much fun. Nothing like unearthing lost behind the scenes footage of one of the greatest franchises in film history, not to mention probably the best Star Wars film to date. This originated from an article by Charlie Schmidlin on IndieWire on Feb. 28 that tells a fascinating story about how this documentary was originally a Dutch TV Program documentary by French journalist Michael Parbot that had only ever been available in snippets until now. This is so much fun, you should really give it a watch and dedicate 30 minutes of your life to it. It's pretty awesome. If anything, it's a fascinating testament to old school "practical" filmmaking. To see the hellish conditions they went through to film the Hoth sequences in freezing temperatures in Norway, or the difficulties of getting some Wampa action on screen is a sight to behold. 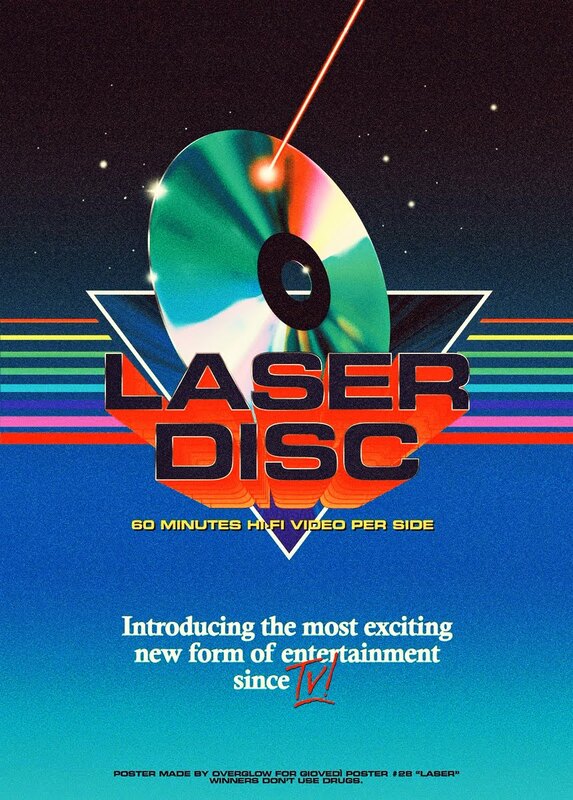 You also get some cool lightsaber training, yoga puppetry, and tons of other practical effects footage. To view the original article via IndieWire, click HERE. Cyborg: Director's Cut Remastered Blu ray is available now! Now here's some exciting news for filmgeeks like myself. 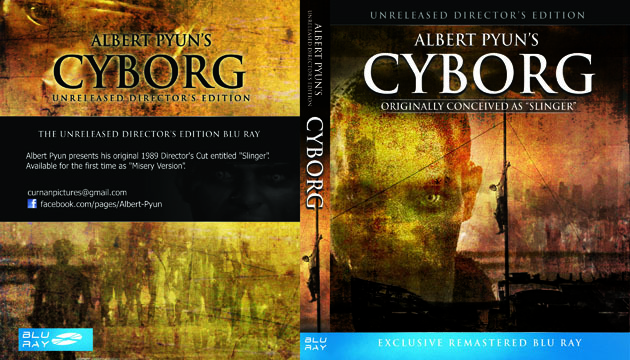 Cult director Albert Pyun is releasing a new remastered transfer of his Director's Cut of Cyborg on both Blu ray "and" DVD. I've been following Albert on Facebook for some time now and I can tell you, he put a "lot" of work into this remaster doing it all by himself. I've seen some screen grabs and well, it looks amazing. Much better quality than his previously released Cyborg Director's Cut DVD. The new version of the CYBORG: DC is a few minutes longer and contains the original main title sequence. It also contains my full commentary where I discuss how Cyborg came to be born in 1987 (from the ashes of FOUR projects - Johnny Guitar, Alex Rain - the precursor to what became Nemesis - Masters of the Universe and Spider-Man). Nemesis has as many v2.0 vefx shots as I could locate. So its got a fair amount of new material. CYBORG: DC re-mastering has gotten rid of the time code windows and is presented in 2:35 now. In the commentary I discuss my relationship with JCVD and the conflicts we had during shooting and in post. There's a few new music cues and shots as well. "Well, after 3 weeks of constant work, the CYBORG / Slinger uprez is complete. It's wide screen without time code windows and with added Cyborg nemesis peek at the end. Here's the great cover art by Jerry Scullion. This "Misery" version will be screened in Chicago on March 9th. Now to complete Nemesis DC and the world will be good!" Click on the link below to order and fill in the correct amount for your destination. Include your name and address and the one line personal message you want from Albert Pyun, or any instructions for your order. You will find this on the review page of your order. The cost is for Albert Pyun's autograph, on a BD case art with the behind making CYBORG commentary.. CYBORG:DC is a free extra. This is not a studio release . It was created only for Cyborg fans who want Albert Pyun's director's cut. This version of the movie is a darker story than the original release, which was cut to make an "R" rating and it has a different ending. 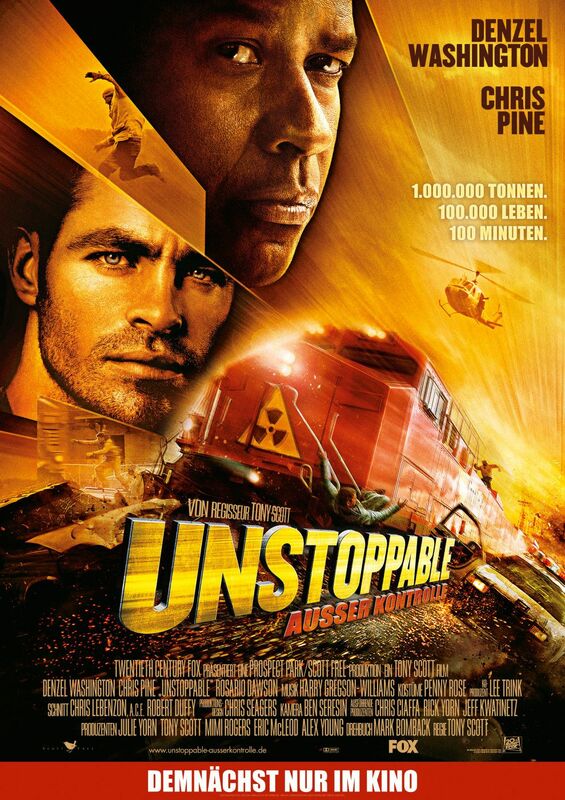 The movie has Tony Riparetti's more aggressive soundtrack. We do not accept returns except for defective discs.